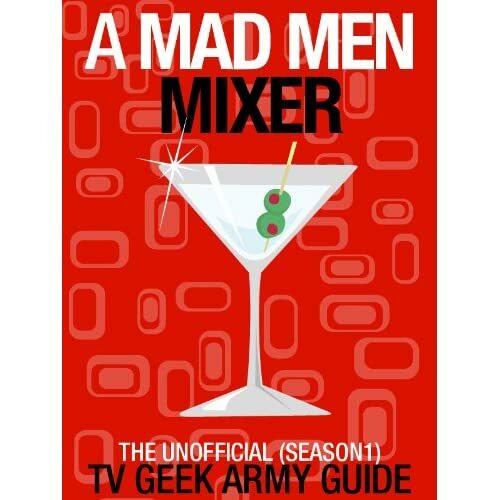 Posted on Thursday, July 8, 2010, by Eric - TV Geek Army "Revered Leader"
Amazing montage of pickup lines from Mad Men. So many great moments over the first three seasons, and don't tell me that the background musical track doesn't put you in the mood to get mad. In case you're wondering, the countdown to the premiere of Mad Men Season Four is 17 days. July 25th. 10PM. AMC. Be there.